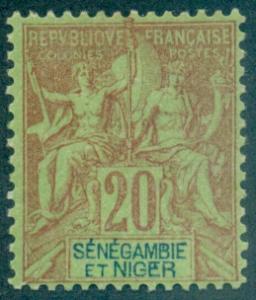 SENEGAMBIA & NIGER : Beautiful 1906 Picture Post to France. 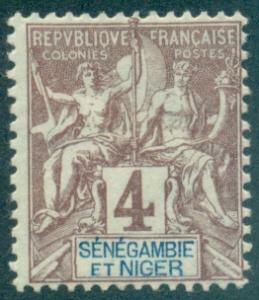 Senegambia & Niger #5 Used F-VF hr...Fill out your French Colony spaces! 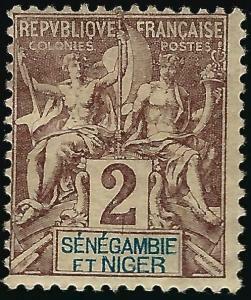 Senegambia & Niger #3 Used F-VF hr...Fill out your French Colony spaces! 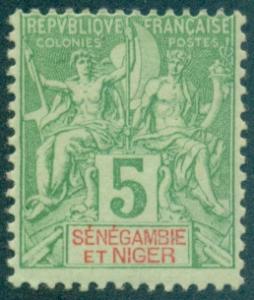 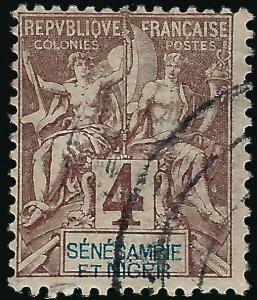 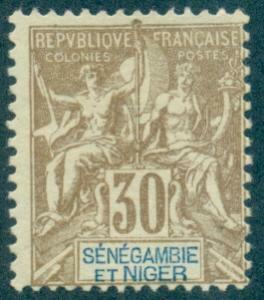 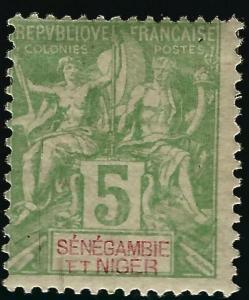 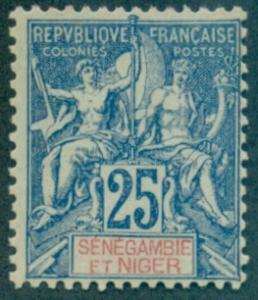 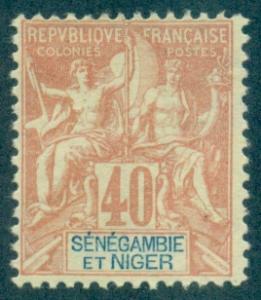 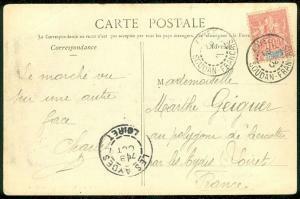 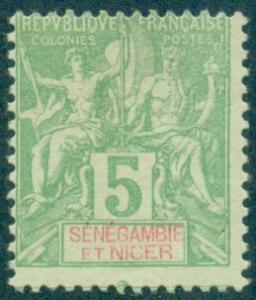 Senegambia & Niger #4 Mint OG F-VF hr...Fill out your French Colony spaces! 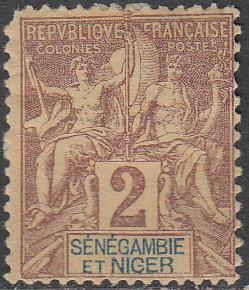 Senegambia & Niger #2 Mint OG F-VF hr...Fill out your French Colony spaces! 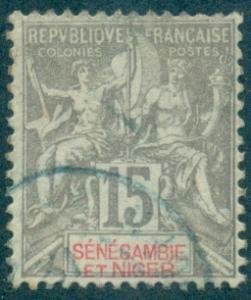 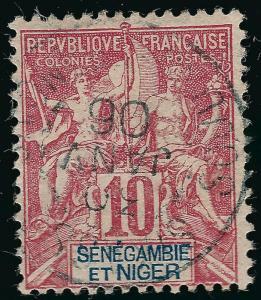 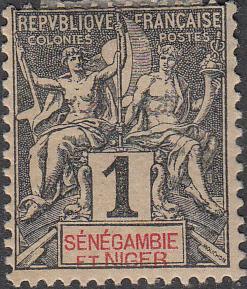 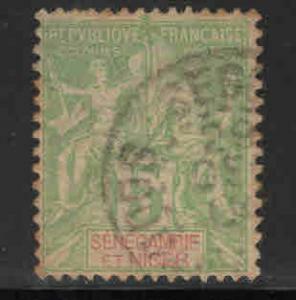 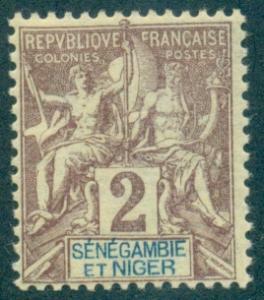 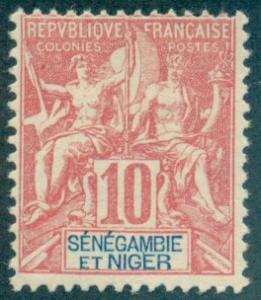 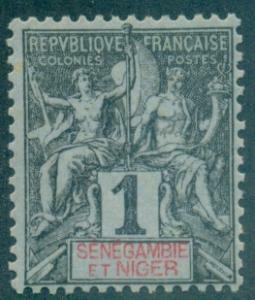 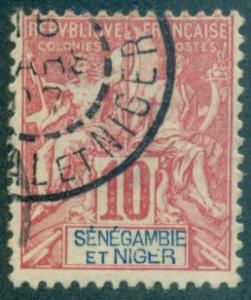 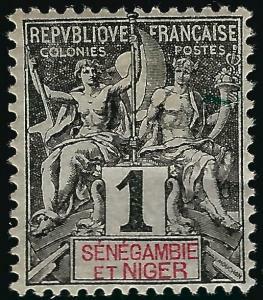 Senegambia & Niger #1 Mint OG F-VF hr...Fill out your French Colony spaces!